Level 5 is focused on family health and wellness. Level 5 is a California-state licensed cannabis manufacturer using the most advanced super-critical CO2 extraction and distillation technologies available. We want to help people take back their health. 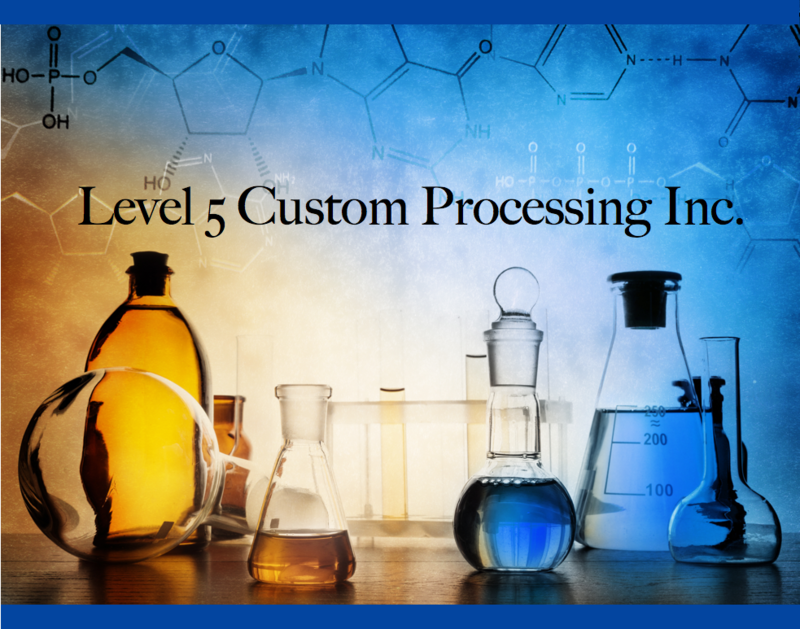 Level 5 will develop hemp & cannabis formulations that are superior in quality, potency and efficacy through its advanced extraction and custom processing methodologies. Level 5 creates customized oil distillates and pure CBD crystal isolates for medicinal use. Level 5 products are not strain dependent but are crafted to the exact requirements and dosage of the medical conditions being targeted.